Apartment Luna is located in Belville residential area, currently one of the most attractive locations in New Belgrade, and perhaps in the entire of Belgrade. 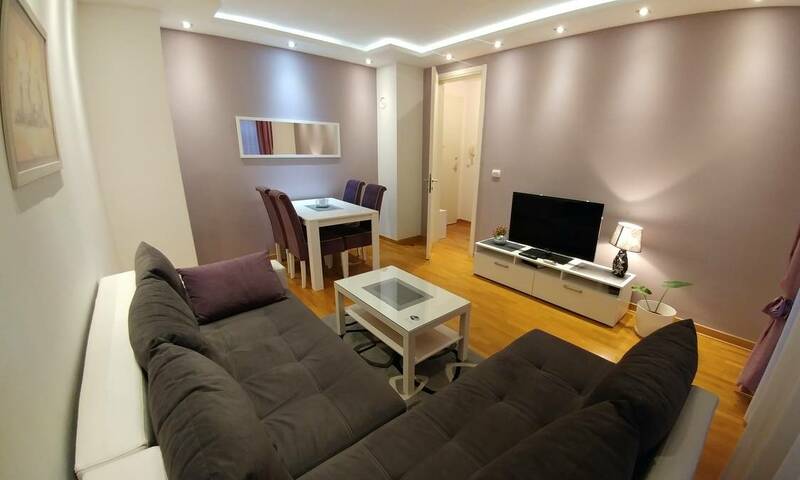 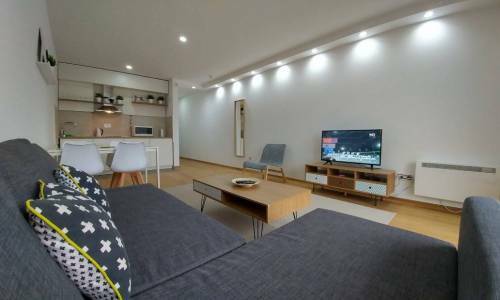 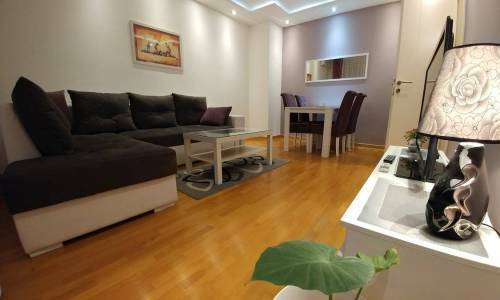 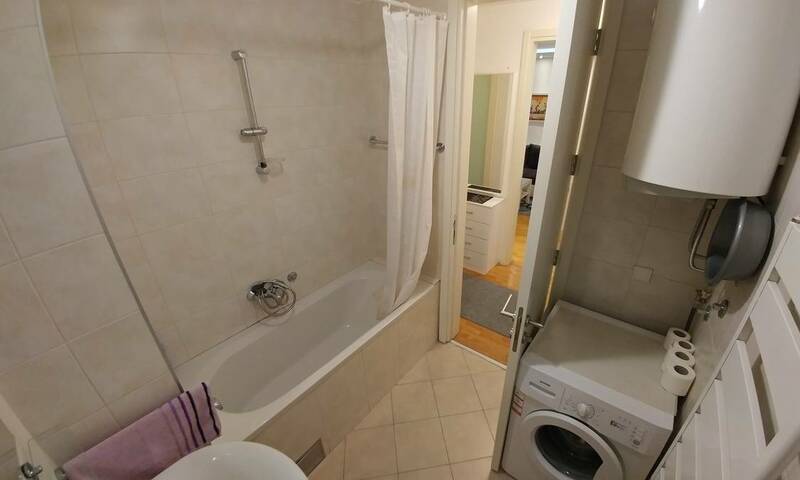 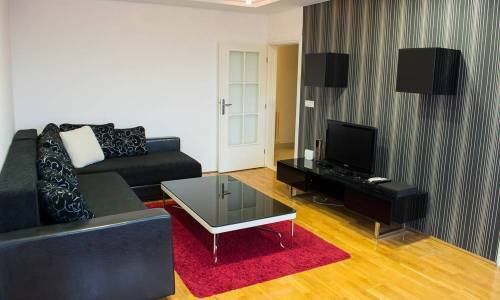 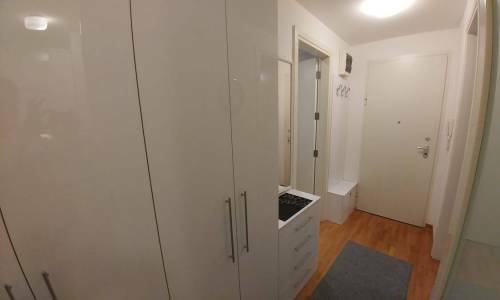 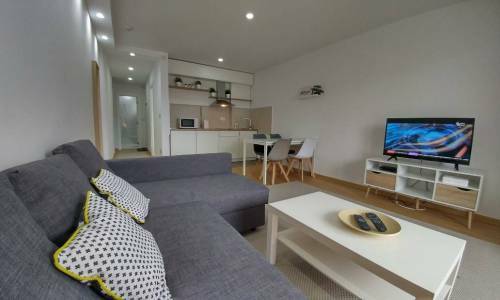 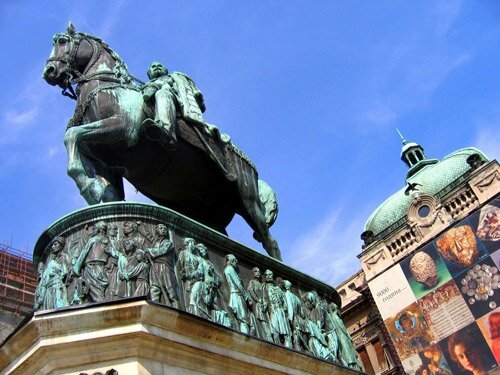 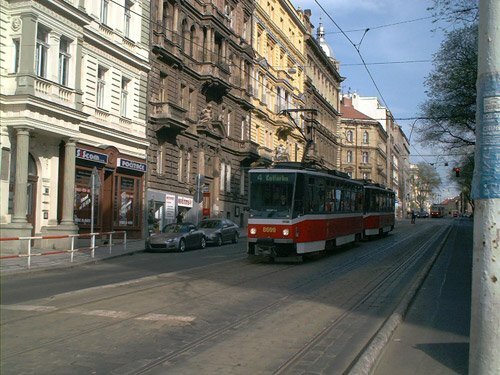 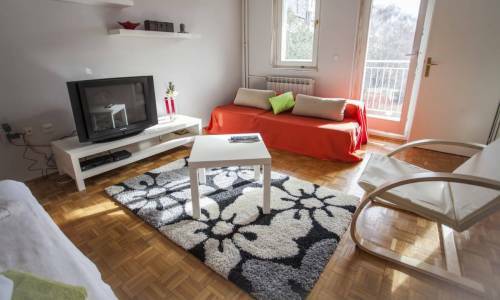 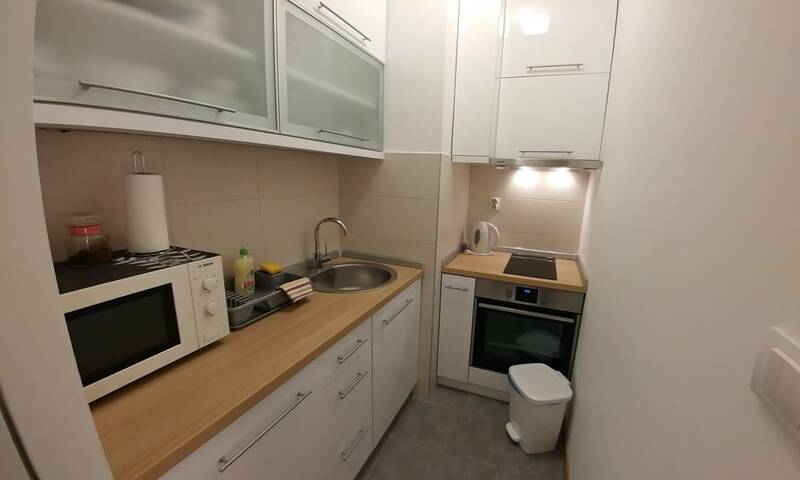 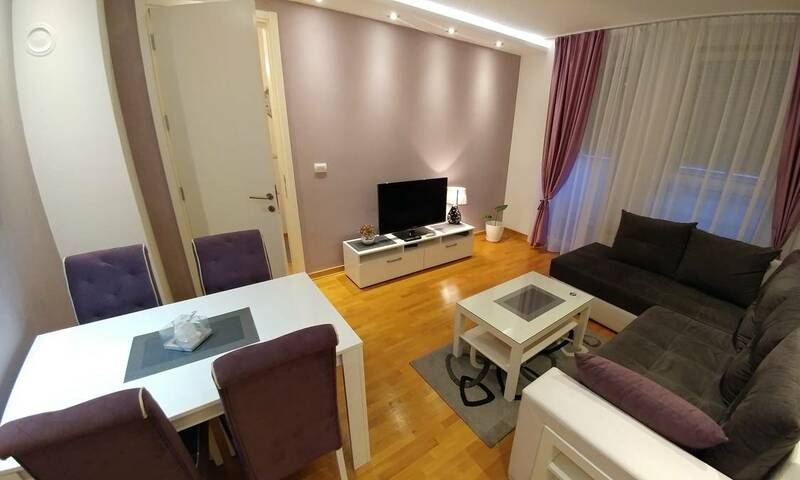 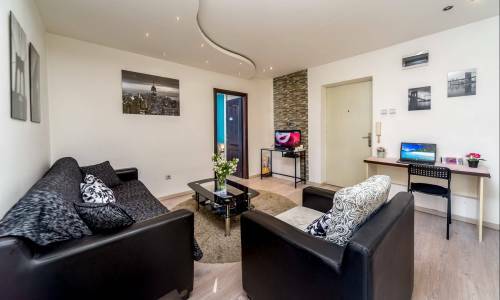 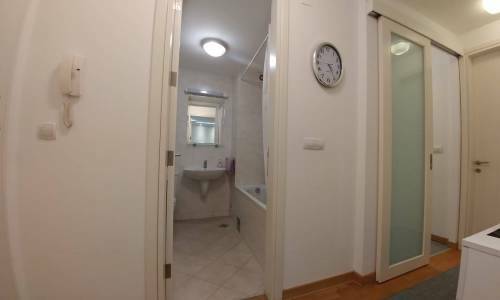 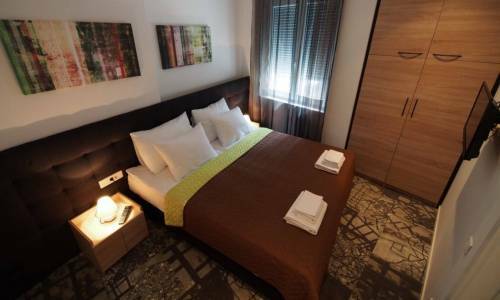 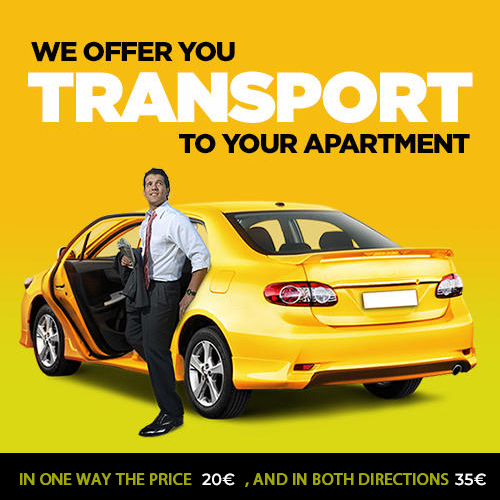 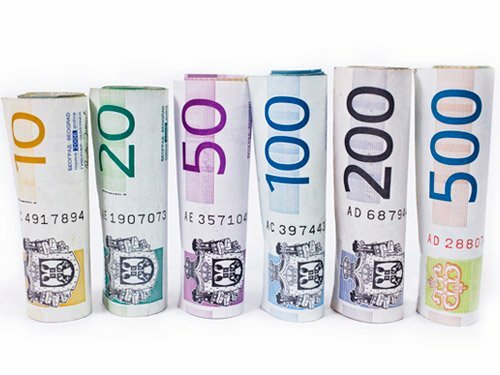 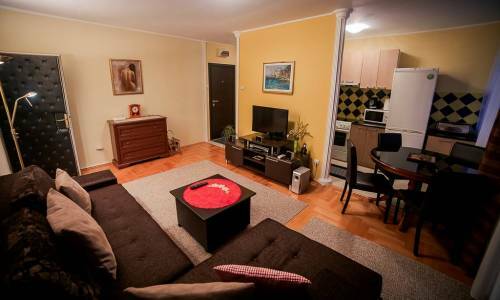 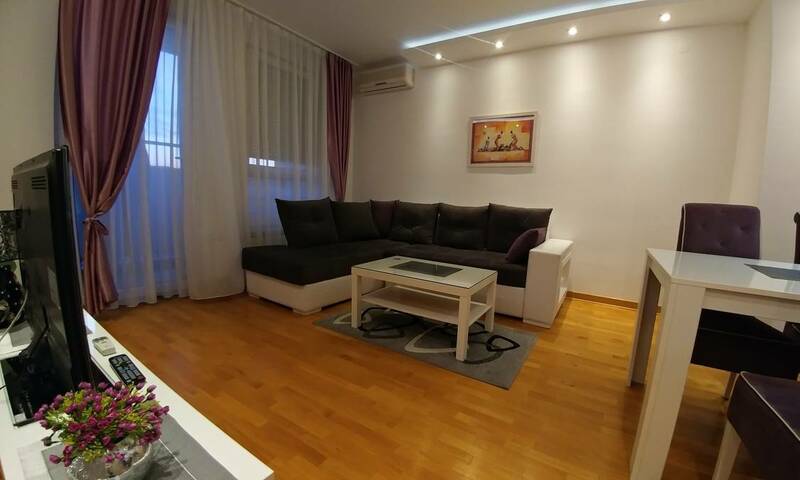 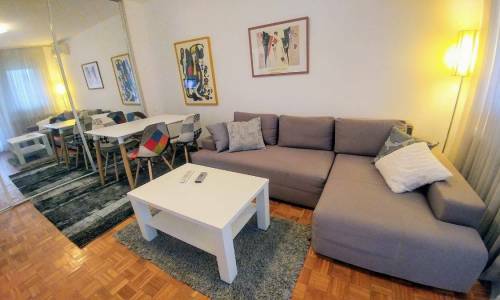 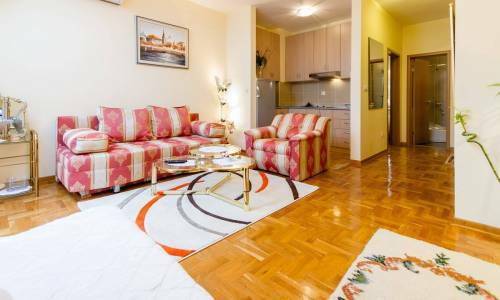 Belville area is immediately next to Delta City Shopping Mall, the Sava promenade, Airport City corporate centre and the Belgrade Fair is easily reached via the new bridge, so this apartment may be convenient for shoppingholics, but also for business people and tourists. 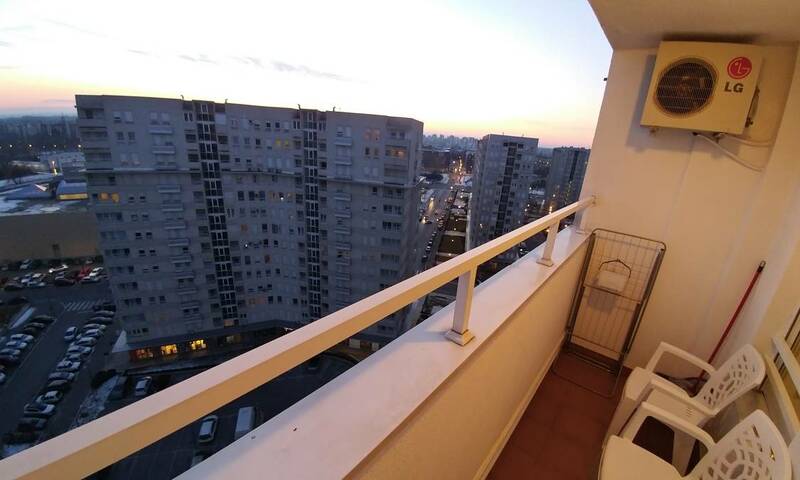 The apartment has an interesting structure – one side of the apartment consists of a bedroom, a kitchen and a terrace, while the living-room with a terrace is on the other side of the apartment. Between these there’s a hall with wardrobes. 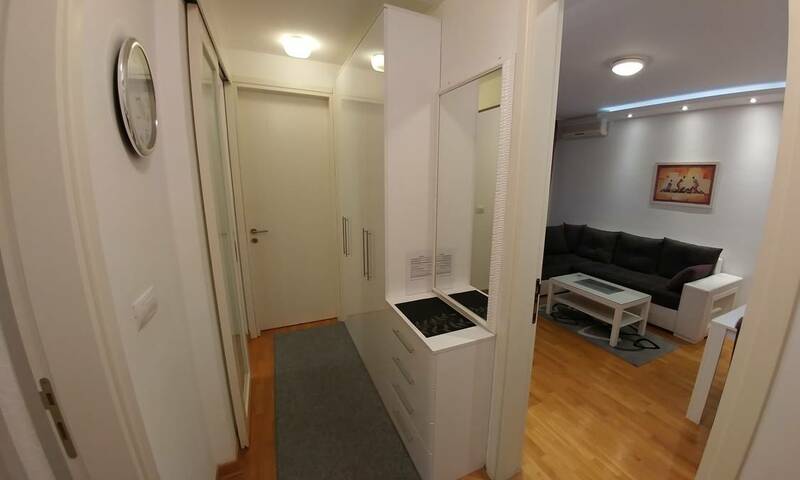 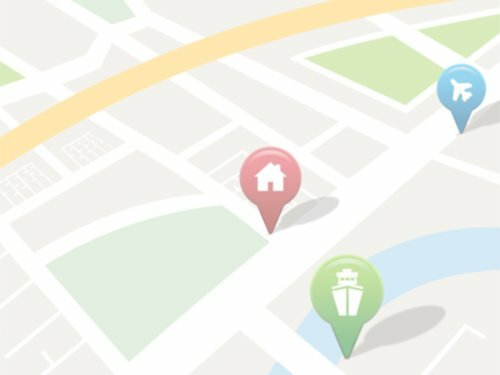 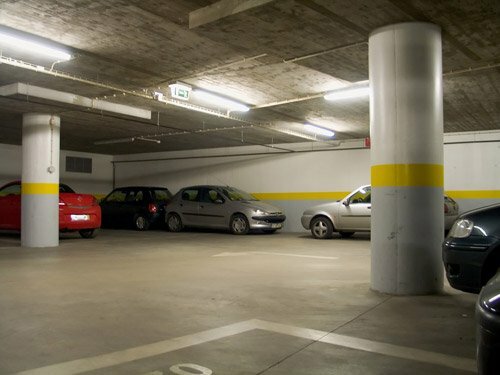 The price of the apartment includes the parking spot. 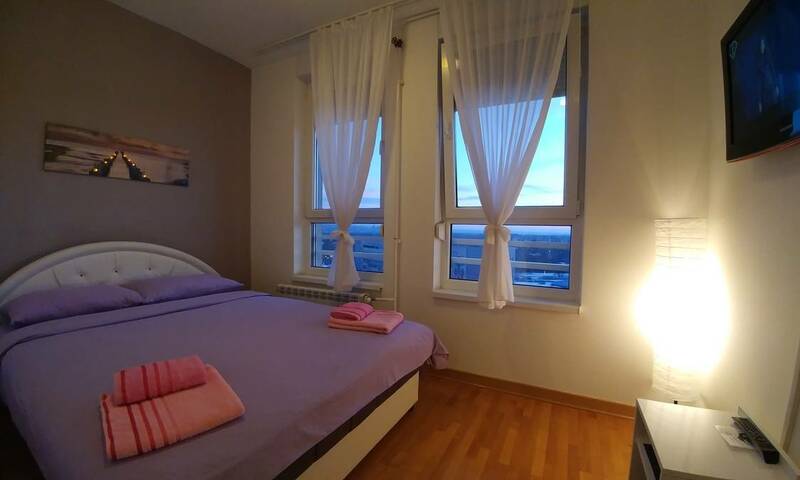 With high-quality furnishings and pleasant atmosphere, apartment Luna really deserves our recommendations if you’re looking for accommodation in Belville.